Artistic Outdoor Landscapes, founded by Scott Weed, opened for business in September 2012. Scott, born and raised in Memphis, Tennessee, developed a love for horticulture and landscape design while working as a teen in his neighborhood plant nursery. There he found a mentor in the nursery’s owner; sparking a desire to learn more about soil, fertilizer and plants. After a few years working under his mentor’s tutelage, Scott headed to the University of Tennessee where he majored in Ornamental Horticulture and Landscape Design. 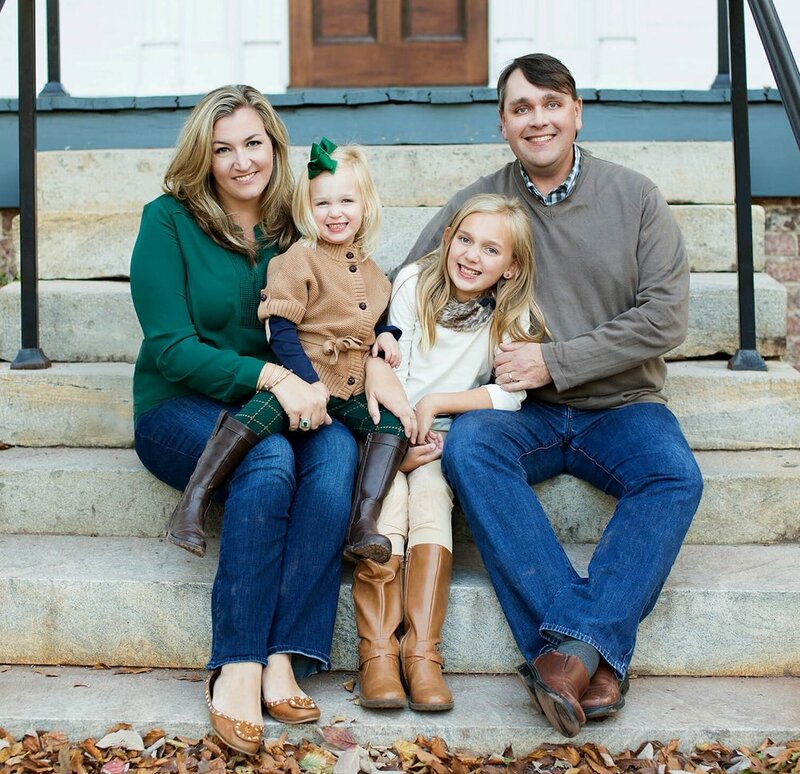 After graduating, Scott spent the early years of his career working for various landscape companies throughout the southeast. From laborer to field manager and on to Vice President of Installations he learned all aspects of the trade. With his wealth of knowledge and passion for small business, Artistic Outdoor Landscapes was born. Scott’s approach is always hands-on. He is with his experienced crew, on-site, every step of the way assuring that every project is executed to his specification, based on his client’s wants and needs. With thorough planning and quality workmanship, Artistic Outdoor Landscapes is sure to “WOW” every customer, every time.